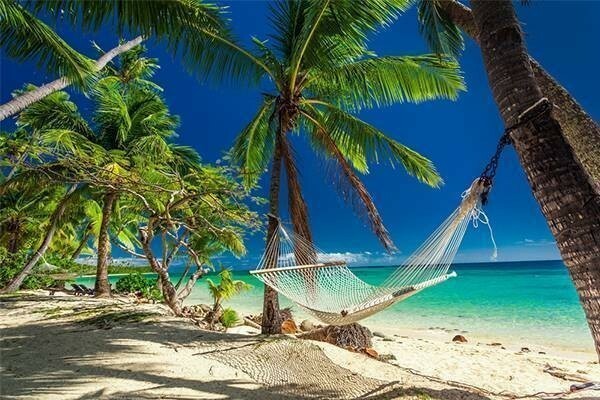 If you haven’t been to Fiji before, now is the time to visit! Visiting Fiji gives you access to some of the most luxurious holiday resorts in the world, or alternatively get amongst the locals for a more casual stay. 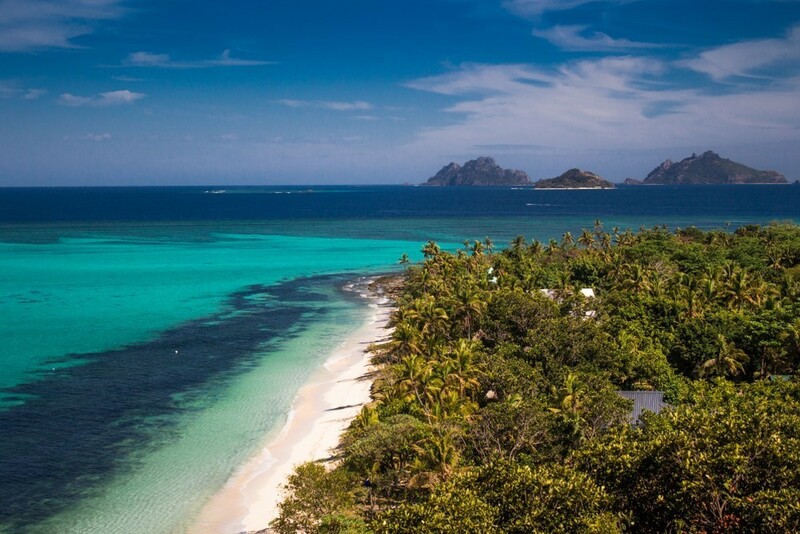 Either way, Fiji offers over 333 tropical islands guaranteeing a perfect reason to visit Fiji for everyone! With the Great Astrobale Reef just offshore many are drawn to Fiji to witness the vibrant tropical marine life. Diving or snorkeling in Fiji will be the experience of a lifetime with dolphins, turtles, manta rays and beautiful coral gardens just waiting to be discovered. You can explore Fiji right off the beach or take an island hopping trip to get to some of the most stunning and remote areas to dive and/or snorkel. The below sample iteneraries can be booked by selecting the different elements mentioned from our activities pages and ferry search box and adding it to your online booking cart. 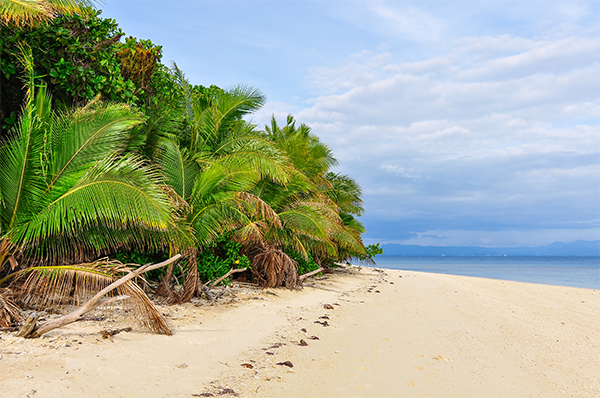 You can also mix and match any other things you might want to discover Fiji! Any questions, feel free to contact us. From Nadi airport you can take a local transfer to your Nadi/Denarau accommodation. Book a day trip or island hopping tour through the Mamanuca/Yasawa Islands per boat where you can go snorkelling, diving, standup paddle boarding etc. Visit Cloud 9 on a relaxing day trip where you can chill out on the exlusive floating platform and snorkel the pristine reef, away from civilization. Book your diving course or upgrade your diving license with best diving operators in the Yasawa and/or Mamanuca islands. You can book a fishing trip or go on a Jet Ski Safari. Book a day trip to the Kula Wild Adventure or explore Fijian wildlife. Experience a Fijian cooking class in Denarau and make your own national dishes with a friend or family. Book a day trip with Fiji on Foot to experience Fiji's highlands, local villages, meet a chief and try a traditional kava ceremony. Take a day tour to discover the Neighbourhoods of Nadi to get the feel of how the locals spend their day while visiting the local market, cafes and a Hindu Temple. Experience a local Kava ceremony at night with fire dancing and have a chat with the locals. Go on a fishing trip to catch your own dinner and top it off with a Fijian beach barbeque. The Yasawa group consists of about 20 volcanic islands that are spread out over an area of 135 square kilometers, there are six main islands and several small ones. The extensive group of mountainous islands, some with peaks reaching as high as 600 metres above sea level, stretch in a north-east direction for about 80 kilometers. The Yasawa Islands are mostly remote islands covered in grass with white beaches, swaying palms and turquoise blue water. The islands are now a popular destination for travelers seeking a true tropical island paradise escape. The Mamanuca group consists of about 20 islands, of which seven are covered by water at high tide. Malolo Lailai is considered to be the centre of tourism within the Mamanuca Islands and consists of four resorts, a marina and golf course. Malolo is only 20 kilometers from Nadi and can be easily reached in a 50 minute fast boat ferry trip from Port Denarau or by (sea)plane to Malolo Lailai Airport. Within the Mamanuca islands you will find some amazing resorts with an abundance of water activities to choose, including some famous surfing spots. The Mamanucas are all about watersports and ultimate relaxation. Located only a few minutes away from Denarau Harbour, this little Fijian gem will give you the true Fijian Island feel. With a stunning lagoon in the middle of the island where you can do all sorts of water sports and 44 dive sites surrounding the island this is the island you do not want to miss while visiting Fiji. You can book a day trip with South Sea Cruises to spend a day on the island or you can stay in one of the luxurious resorts or book a hostel. If you plan to go to Mana Island, make sure to take a hike up to the viewpoint to see the whole island or book a diving/snorkeling trip to see the amazing marine life. Whatever you choose to do on Mana Island, it will be an experience to remember. What fewer people know about Fiji is the cultural experiences you can have on the mainland as well as on some of the islands. In Fiji you will be invited to meet the locals and get a real taste of the Fijian culture with fire walking, tribal rituals, Kava ceremonies or even by volunteering in one of the eco-parks. 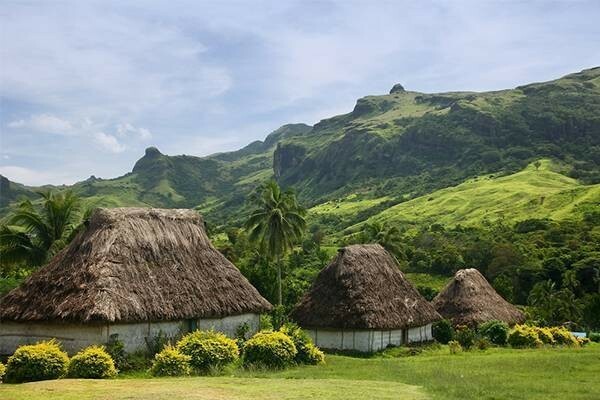 Fiji is very rich in terms of culture and there are many heritage sites to be found throughout the 333 islands. The mainland offers a wide variety of things to do as the beautiful nature and the cities can offer a lot of excitement for tourists. Fiji boasts a mountainous inland area, which means that adventurers can do river safaris, fishing trips, helicopter flights, cycling tours, horse riding adventures, off-road tours, zip-lining and several walks & hikes ranging from half day- to several day tours. The cities of Fiji such as Nadi, Denarau, Suva, and Savu Savu all offer completely different experiences to travelers with delicious Fijian food, old heritage sites, temples, rejuvenation centers and guided city tours. Make sure to get a taste of the nightlife! If you are thinking about visiting Fiji, depending on your budget there will be plenty to do. If you have more money to spend you could opt for a helicopter flight to a private island, spend a few nights on your own private charter at sea or book an amazing stay in one of the more luxurious Spa resorts. If you are looking to spend a bit less, there will be various hostels, homestays and mid-range accommodations to cater to your needs. There are several island hopping packages to combine your boat trips together with exploring multiple islands and activity packages that offer travelers a combination of the best things to do in Fiji. Getting to Fiji can be quite the trip as it is around 4 hours from Eastern Australia and around 10 hours from Western USA and Eastern Asia. Most flights come in to Nadi Airport and from there on you will need transportation by land, plane or boat to get to other places.